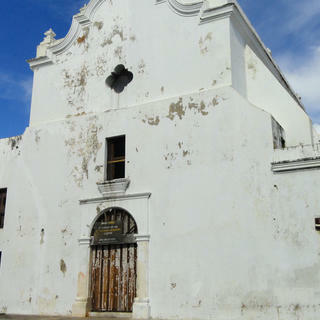 Old San Juan's San José Church was built in 1532, a century before the Mayflower settlers established the first permanent colony in New England. One of the few surviving examples of 16th century Spanish Gothic architecture in the Western hemisphere, the building displays four centuries of architectural design and masonry traditions including the extraordinary Isabelline Gothic vaults, a rare Catalan architectural design. "This is the first time the National Trust for Historic Preservation has named a site in Puerto Rico to the 11 Most Endangered Historic Places list, and we could not have chosen a more deserving place," said Stephanie Meeks, president of the National Trust for Historic Preservation. "Dating to the 16th century, the San José Church helps tell the story of the early colonial history of the New World, a legacy that must be preserved." Today, San José Church has been closed for 13 years and is experiencing severe deterioration and structural damage problems. While a coalition of community organizations and individuals is involved in the preservation effort, additional funding is needed to restore this irreplaceable treasure. 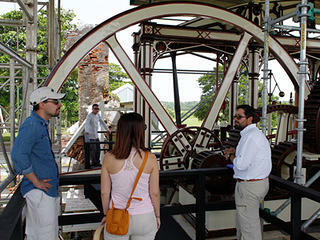 Patronato de Monumentos de San Juan, a nonprofit organization in charge of the restoration effort, is committed to doing authentic restoration, including the use of original materials and techniques. 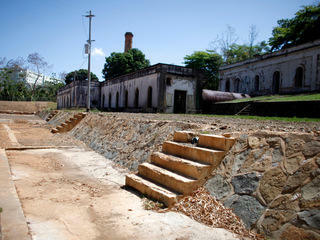 The San José Church was included on the Trust's 11 Most Endangered Historic Places list for 2013.